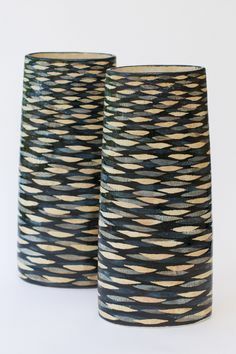 Kumiko Kimbara Asti was born in Japan and graduated in ceramics from the School of Design, Bornholm, Denmark in 2007, where her studio is based. Since then, she has exhibited widely in Europe. 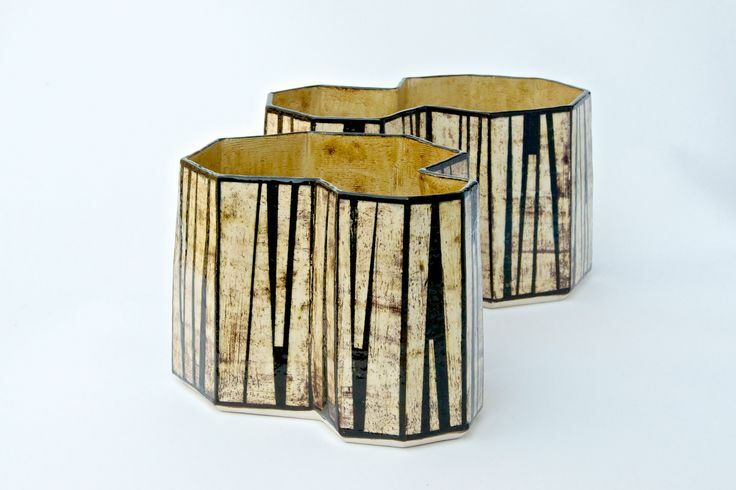 It was in Denmark that I first became acquainted with the possibilities of Ceramic. The reference point for my work with Ceramics derives from my background as a native of Japan, and my experience with European Architecture, the construction of old buildings, Art, Nature and Scandinavian Design. The “meeting” with specifically Scandinavia has impacted significantly on my understanding of Art. This new understanding has enabled me to look at my roots with fresh eyes, and has deepened my appreciation of both Japanese Art and Culture which I must now acknowledge as a part of my inheritance. 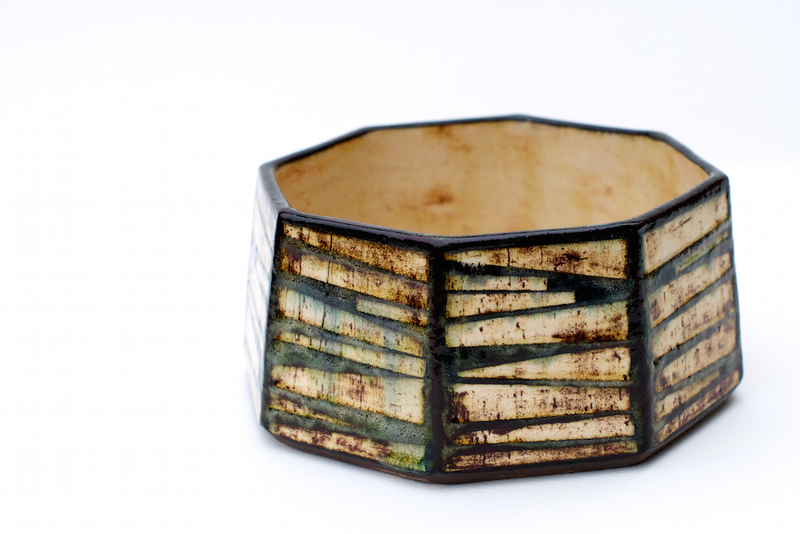 Through my work, I seek to express pottery´s quality and visual beauty through a distinctive style. My pottery decoration seeks to delve into and explore a visual universe that evokes insight and meaning. My ceramics are one-off, with a preference for using hand worked techniques.